As HR grapples with retention and engagement (as revealed in the CIPD's Employment Outlook survey), we take a look at the lessons it can learn from the ‘miracle’ story of Leicester City Football Club’s triumph in the English Premier League. 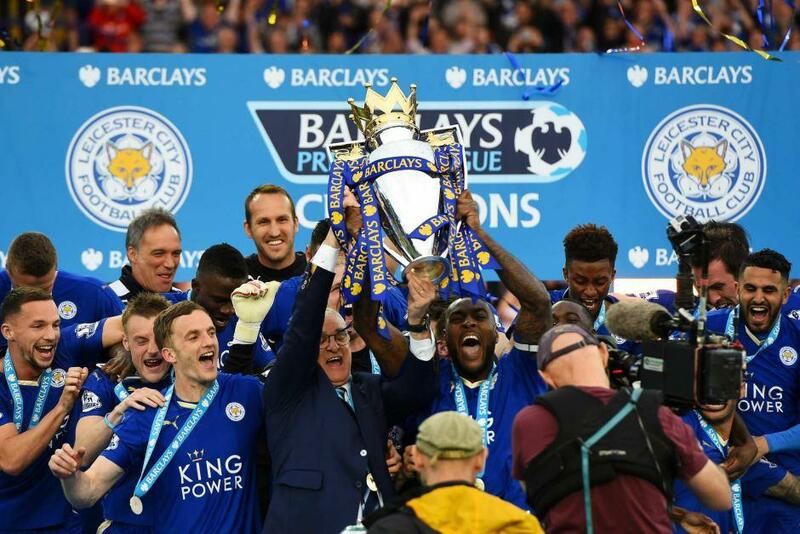 Having struggled to avoid relegation in 2015, the beginning of the 2015/2016 season saw Leicester as 5,000-1 outsiders to win the Premier League title. What we discovered is a picture of transparent leadership, a positive culture and continual encouragement and recognition of people to achieve company goals. A meaningful, shared vision encourages employee engagement and motivation and may ultimately lead to the achievement of much greater goals than originally envisaged. Leicester focused on milestones in pursuit of their aim (more Premier League survival than champions), adopting a game by game approach and celebrating achievements along the way. As those results continued to exceed all expectations, sights were gradually raised. Leicester’s Premier League achievement against all the odds demonstrates the power of sharing your vision to empower your people. Many hiring managers automatically turn to external talent when a skills gap arises in their business. Leicester’s approach has been to identify the skills and potential of its current players rather than invest millions in headline names. To put it into perspective, Manchester United have spent more on new talent in the last two seasons than Leicester in the club's 132 year history. Before looking outside your business, explore the untapped potential of your current talent. Internal promotions also send out a clear message to your employees about career development opportunities within your company. Before that, however, HR’s next step must be to overcome its reluctance to invest in training. Leicester’s headline players (Riyad Mahrez, N’golo Kante and Jamie Vardy, for example) were recruited from relatively obscure clubs, in the French lower leagues and English non-league teams. Expand your talent pool to consider the not-so-obvious recruits and sources dismissed by your competitors. Ranieri himself was considered to be a surprise selection and 'uninspired choice' (according to ex Leicester and England player Gary Lineker) for the manager's position in August 2015 when 'bigger names' were available. With his humble, dignified attitude in a sport notorious for the opposite, Leicester manager Claudio Ranieri has consistently refused to blame external influences for any team ‘hiccups’. The result is a positive, transparent culture embracing everyone associated with the club, a high work ethic and an unparalleled team spirit. Deloitte’s 2016 Human Capital Trends Survey found that a positive culture is considered to be a competitive advantage by 82% of businesses, yet the CIPD survey suggests that employers are not acting on those stated beliefs. Leicester City is proof of what that can achieve. Employee encouragement and recognition is vital to improve performance and engagement levels. In October 2015, Leicester were struggling to keep a clean sheet during their games. Ranieri’s approach, rather than berate his players for a poor performance, was a promise to treat the team to pizza if they achieved it during the next game. The team succeeded and the manager kept his promise. The rest, as they say, is history.